It is rightfully said that employees form the backbone of any organization and undoubtedly, play a vital part in the success of a business. While employee contribution forms a significant chunk in the development of the company, it is certainly not an easy task to manage and sustain the employees for long-term in a smooth manner. This is where the role of HR or human resource department comes into a picture and indeed forms as one of the major operations in the working of any company. 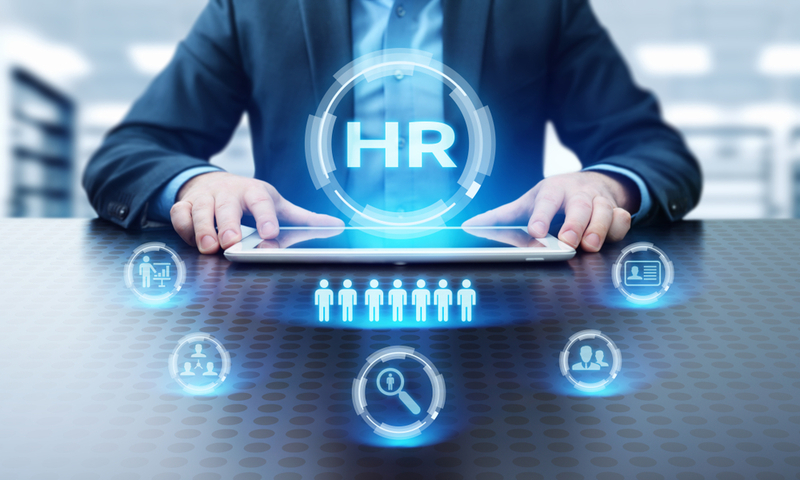 In the competitive era, every business strives to pool in the best available resources in the market at the most reasonable possible cost and that’s exactly what an efficient HR must focus on achieving. As the management and consulting partner for all its associated companies, ABP holding endeavors to cater the best HR management services to the organizations and assist in making their businesses progress faster. The company boosts of its string of qualified and experienced HR personnel, who possess the right attitude, knowledge and exposure to provide premium level services aimed at meeting the precise requirement of the varied departments, minimizing the cost while maximizing the output and at the same time enhancing employee satisfaction with mutually beneficial HR solutions and policies. We have successfully managed and streamlined the HR services for all the companies to not just bring out the best performance but to form strong professional bonds of a lifetime.